Ethereum founder Vitalik Buterin has an advice for the investors in crypto assets. In a tweet, he said that cryptocurrencies are hyper-volatile and their valuation could drop to near-zero at any time in the future. He suggested that one should not invest more than one could afford to lose. Earlier this month, valuation of cryptocurrencies had hit a new low, with Bitcoin dropping to USD 6,048 from a high of above USD 20,000 in December last year. More or less, all cryptocurrencies slumped as bears struck the market. However, in the last couple of weeks, the cryptocurrencies have recovered with Bitcoin almost doubling its exchange price (from its February 5 price) on Wednesday’s early trade. At the time of reporting, it was trading at USD 10,980 level, according to CoinMarketCap. 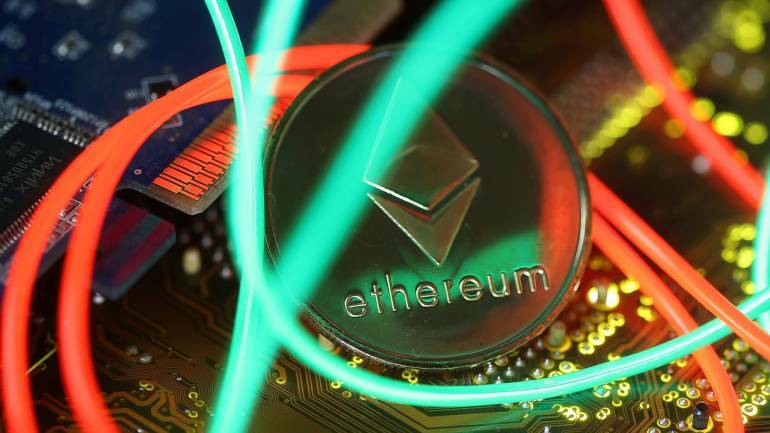 Ether had also plunged to a low of USD 574 on February 6. Currently, the cryptocurrency is trading at above USD 880 level. The cryptocurrency market has been hit by authorities across the world tightening its noose on the largely unregulated market. A flurry of hacks which collectively wiped billions off the market has also dented investors’ confidence in crypto assets. Last month, hackers stole over USD 500 million in the biggest such heist in the crypto universe.